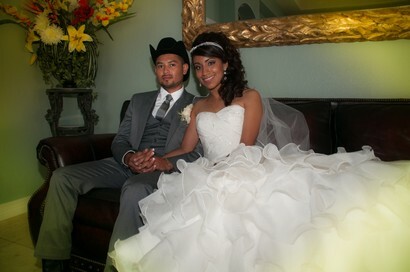 With more than 30 years experience in video production, we are here to help preserve and capture your special moment. 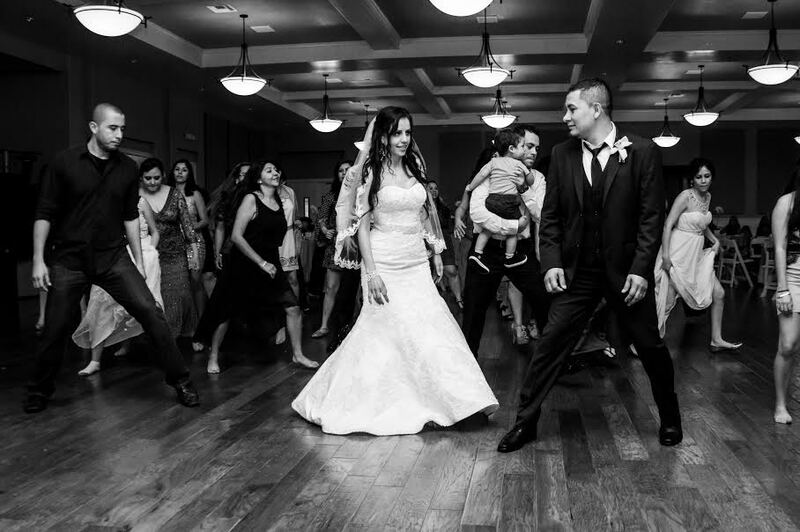 At Chapa's, we use state-of-the-art equipment to provide our clients with the highest quality videography and photography. 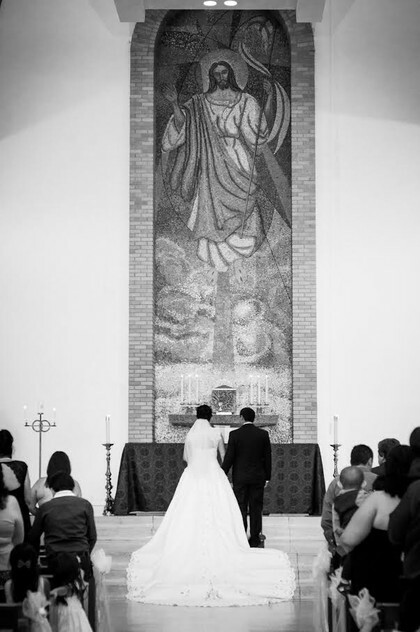 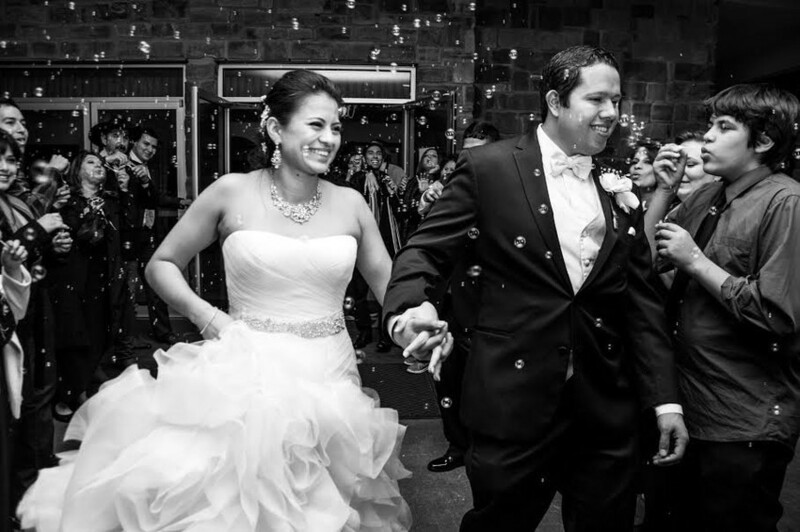 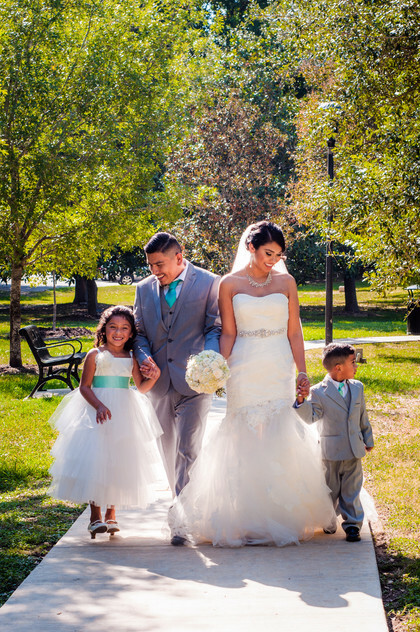 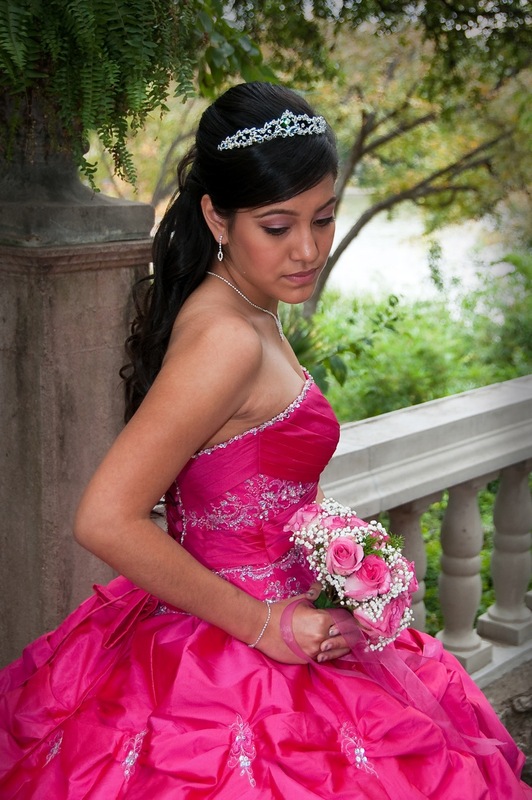 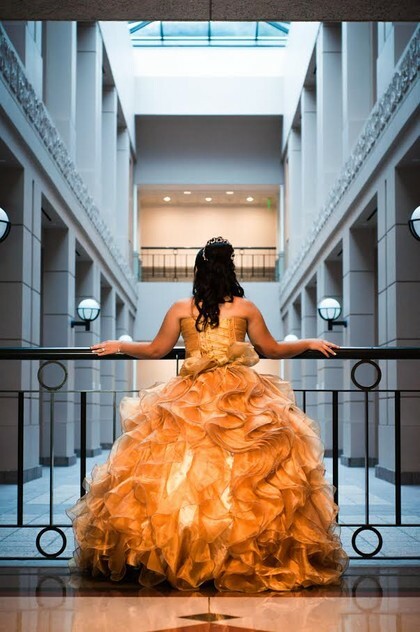 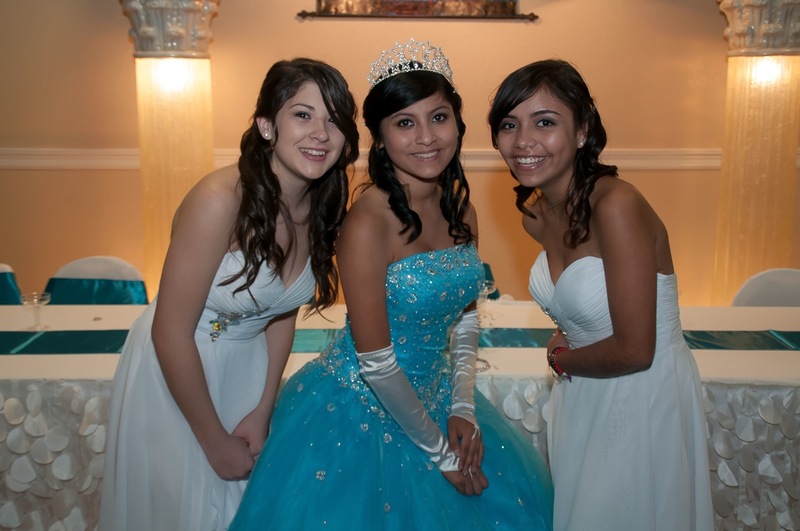 We specialize in weddings, quinceañeras, anniversaries, portraits, and so much more. 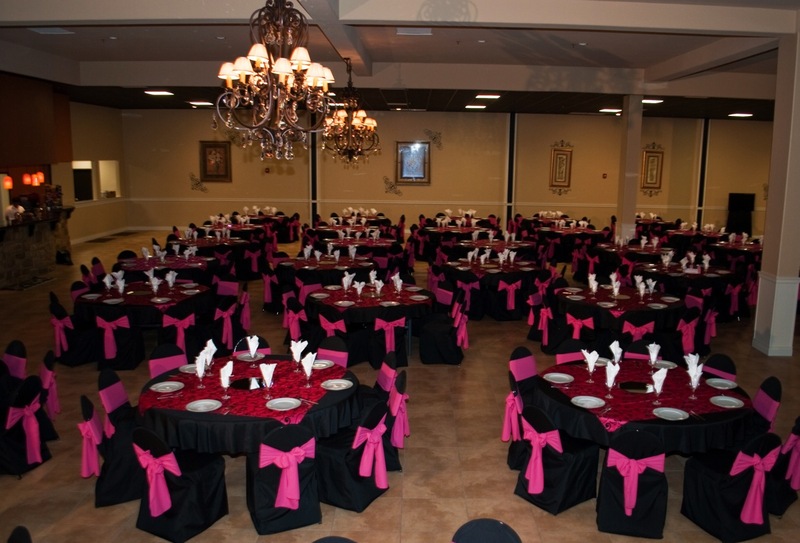 WE DO SLIDESHOWS WITH 8 BIG-SCREEN TVS SET UP ALL OVER THE HALL SO EVERYONE CAN SEE! 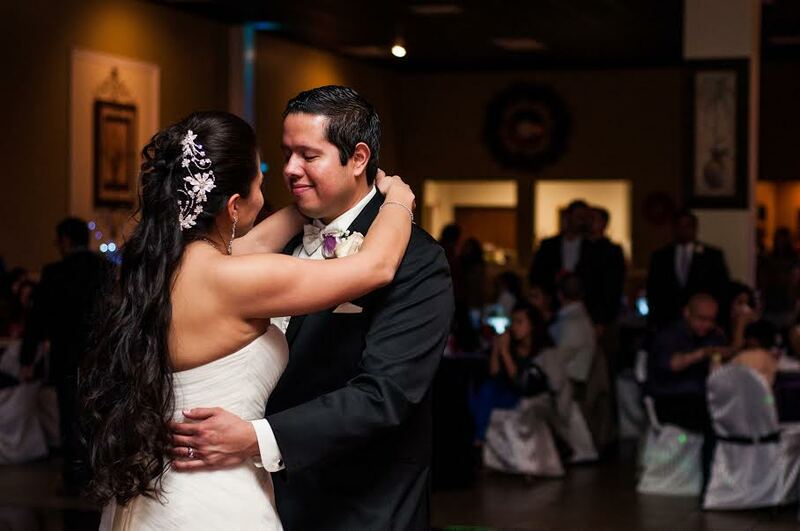 Call us today to schedule a personal appointment to discuss how we can be of service to you. 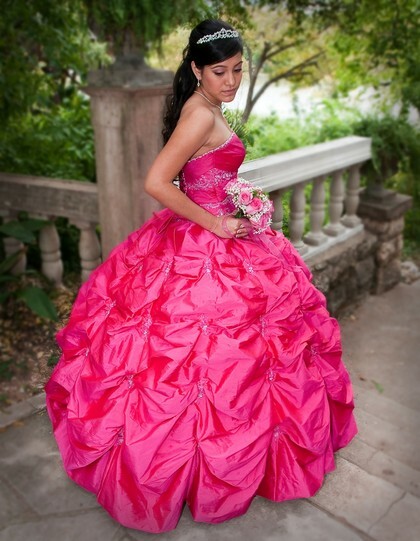 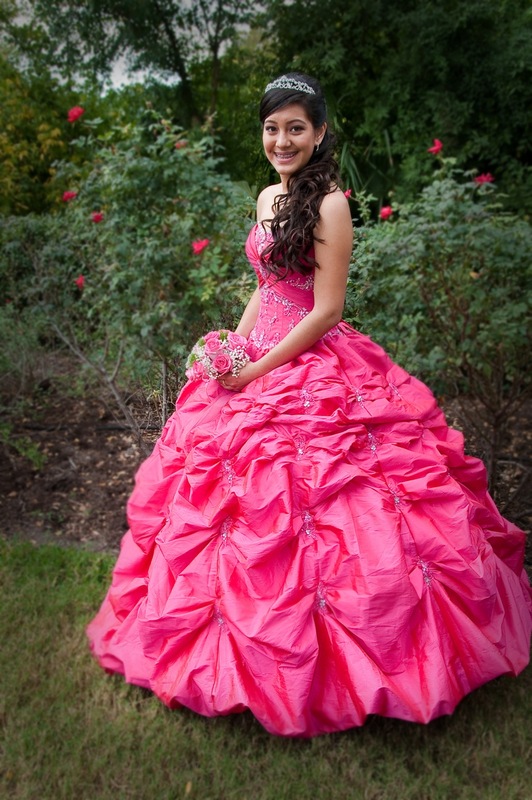 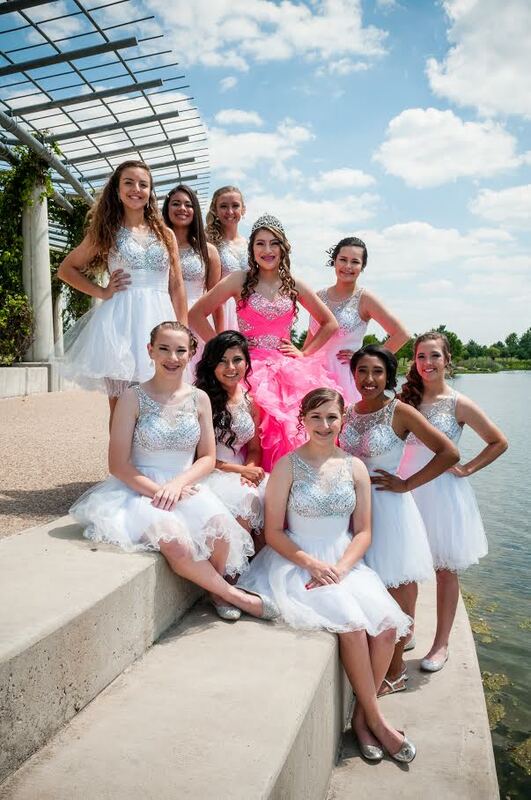 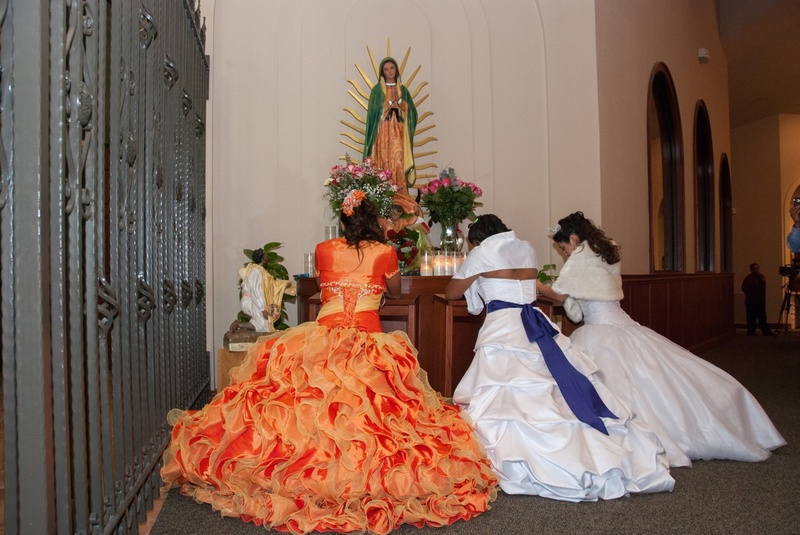 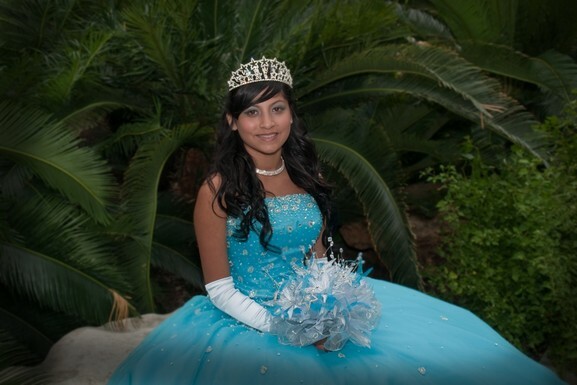 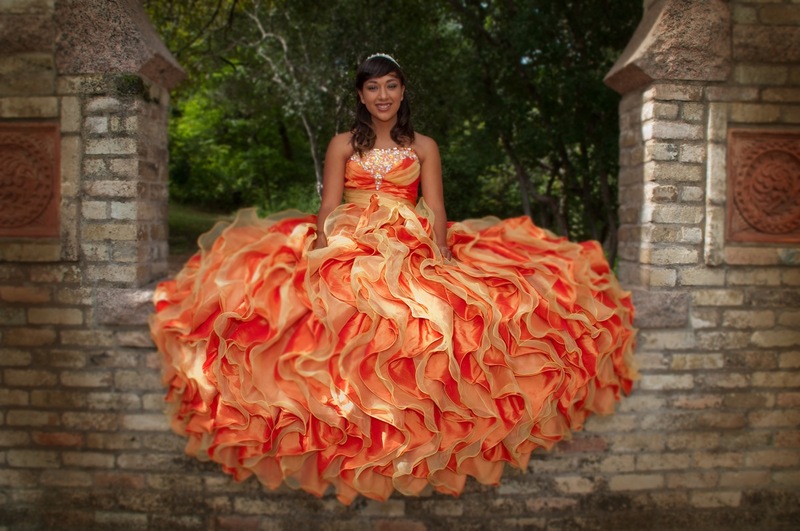 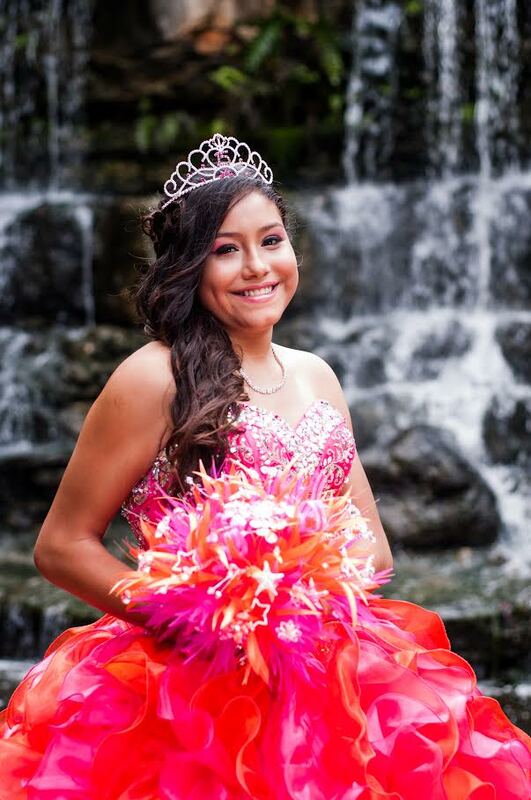 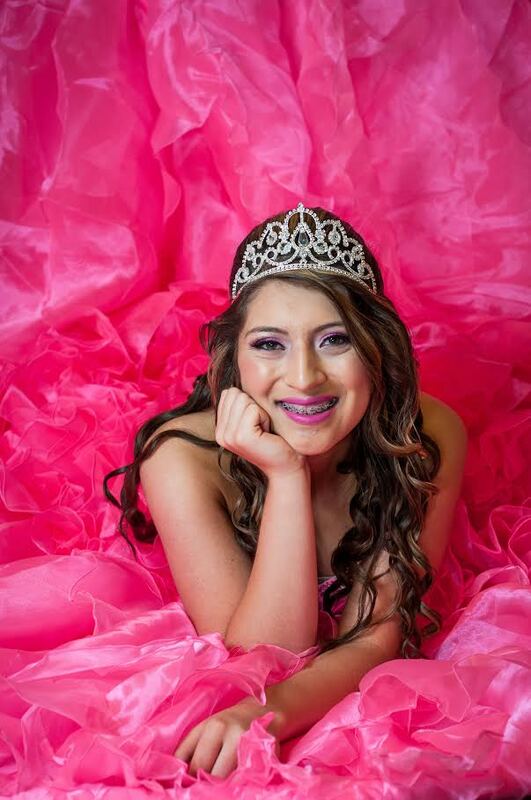 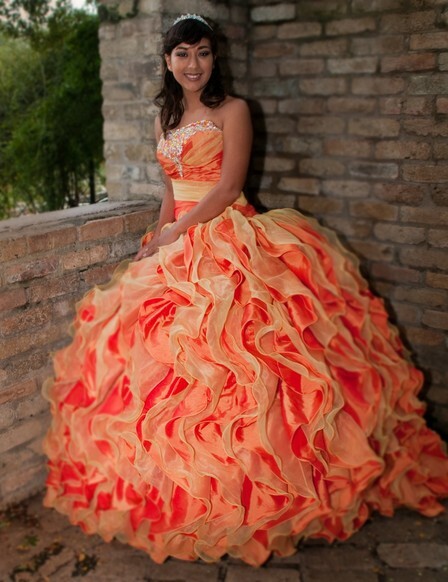 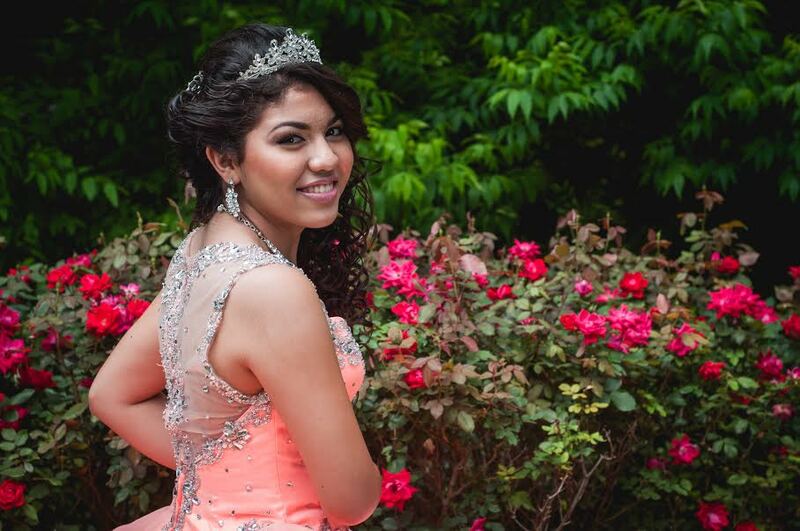 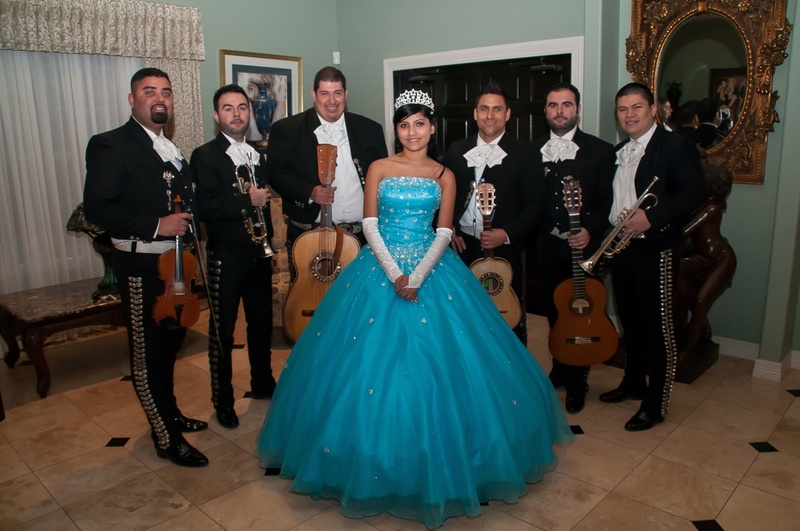 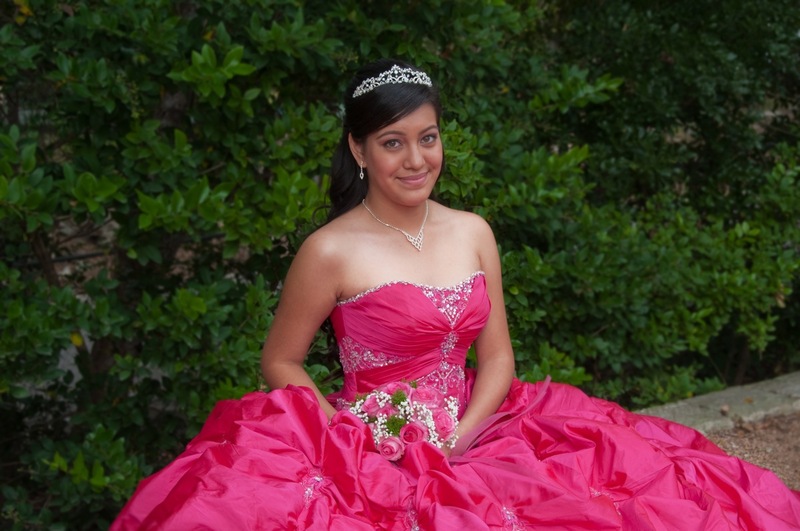 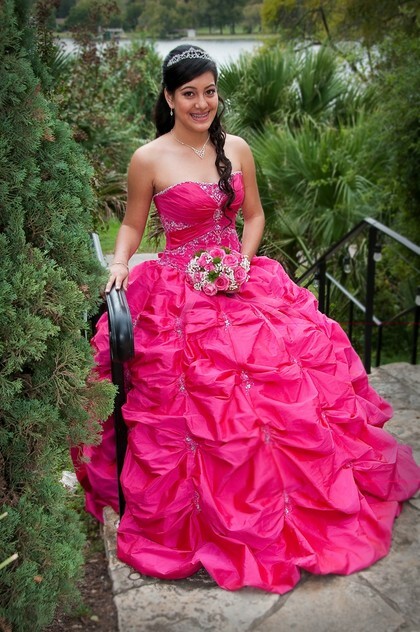 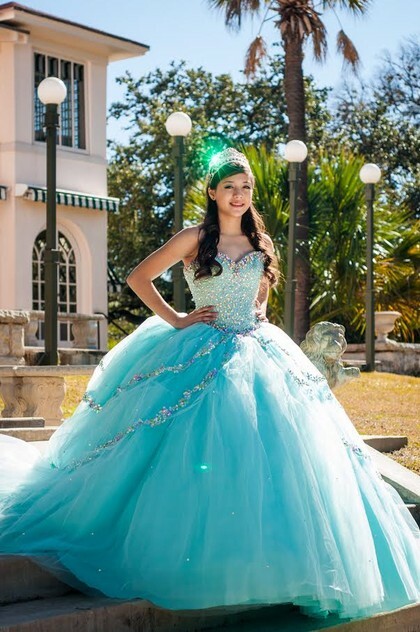 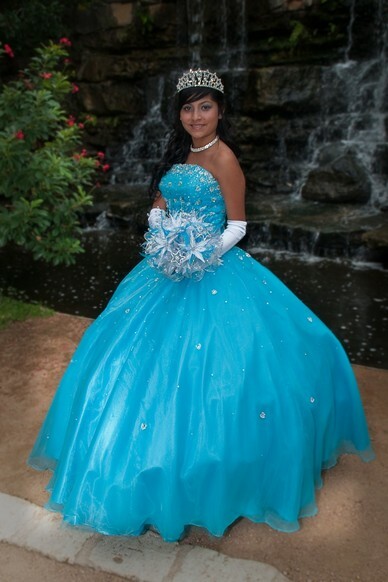 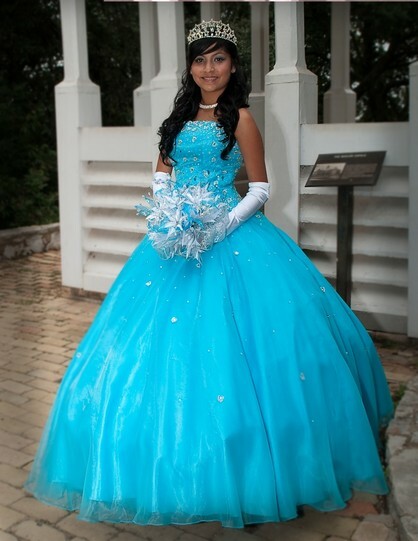 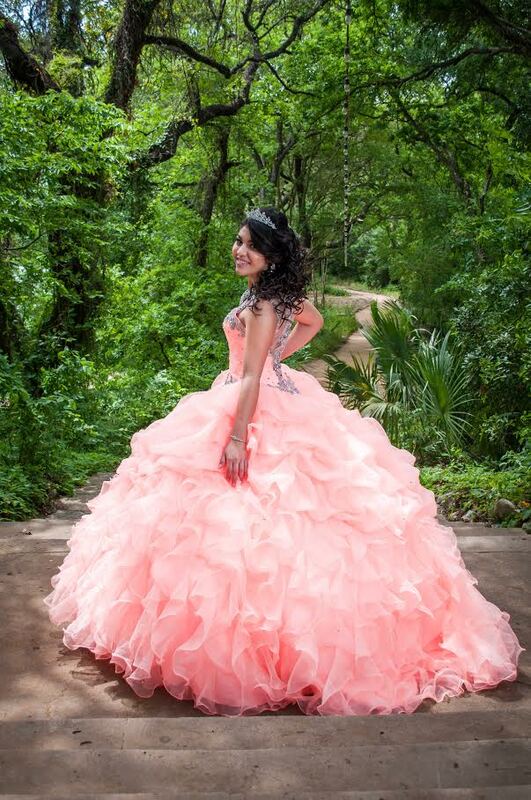 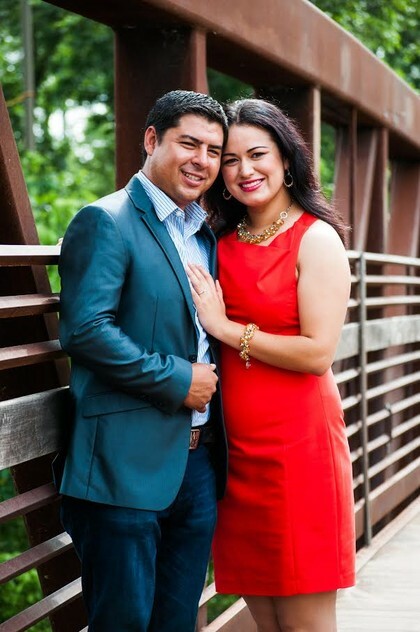 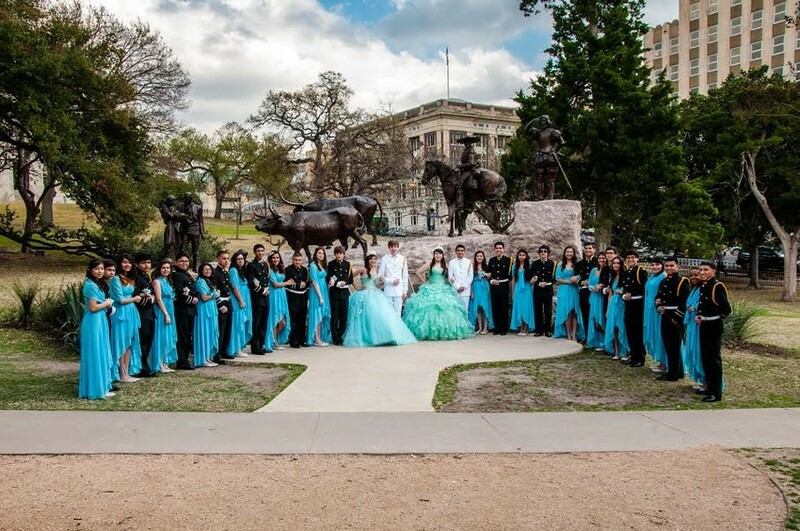 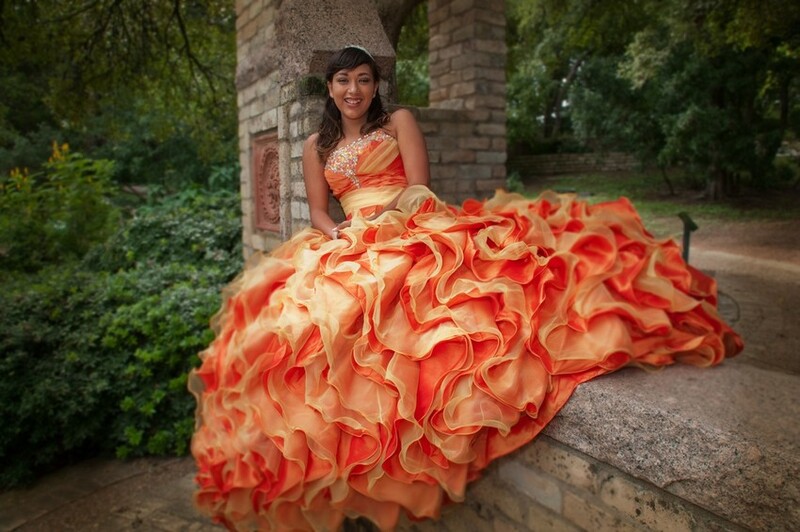 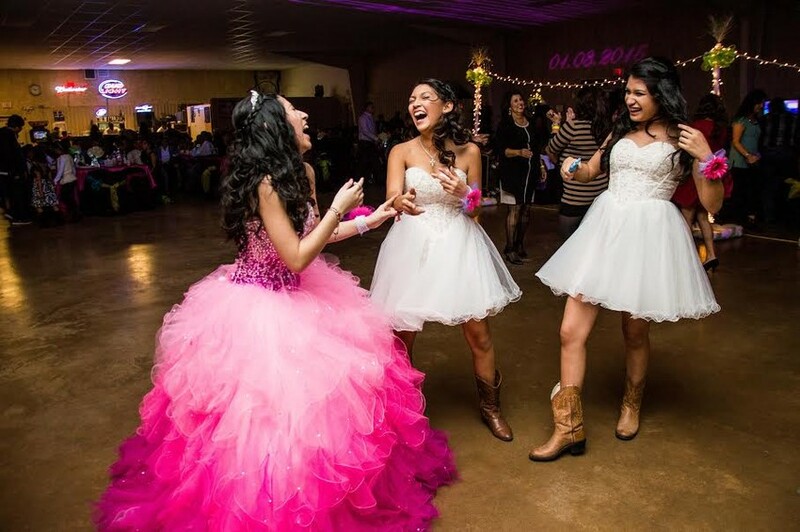 Mention you saw us here on My Austin Quinceañera website and get $50 off! 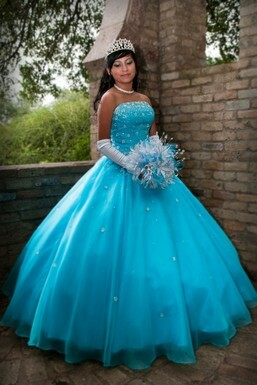 Email: CCHAPAVP@YAHOO.COM. 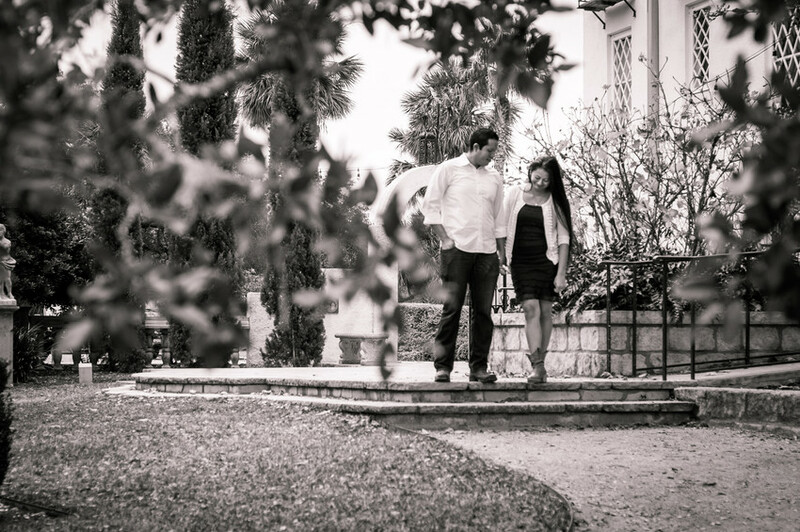 A consultation meeting is available to all of our clients free of charge. Come view sample clips or even an entire video if you wish. 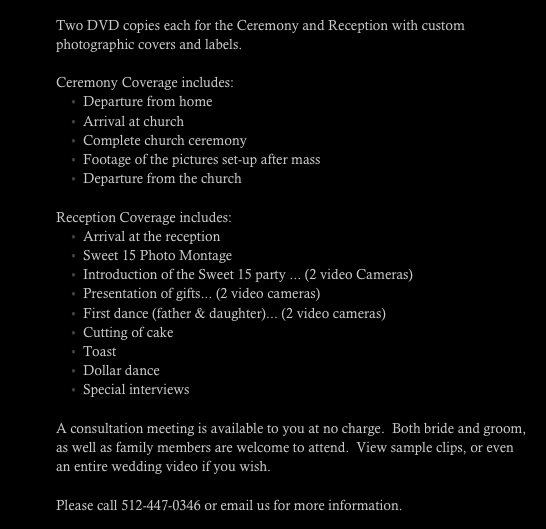 See our packages below! 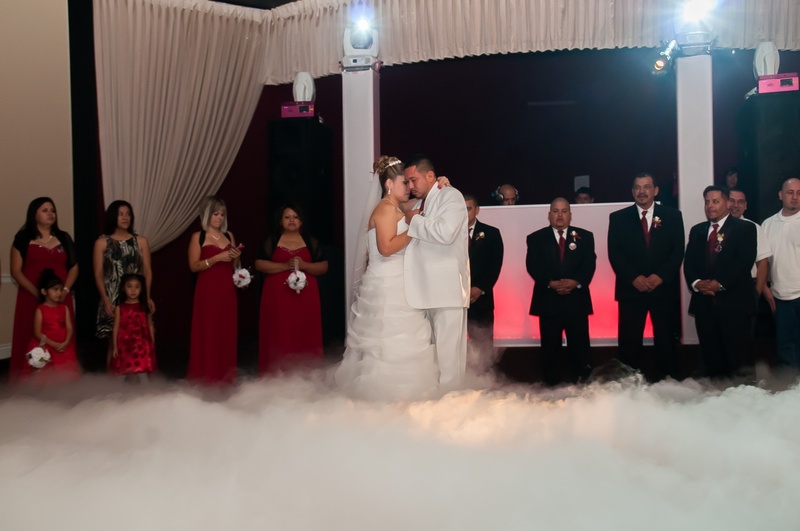 Chapa's Videography and Photography Packages!